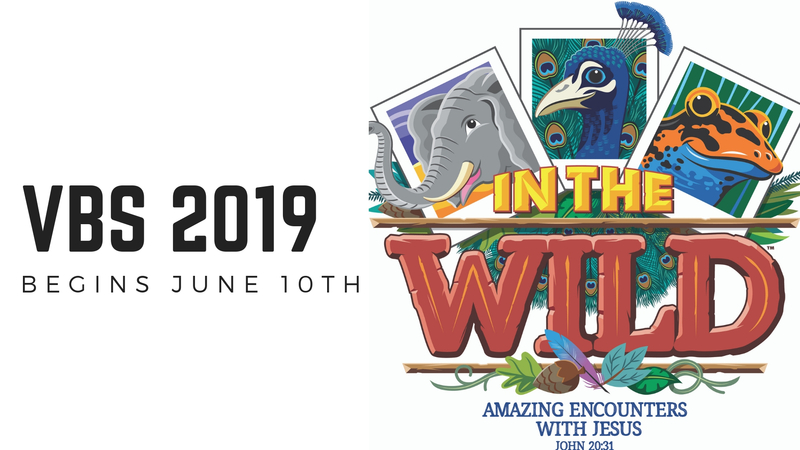 Mesa Christian Fellowship invites your kids to throw on their camera straps and buckle their seatbelts because VBS 2019 will take them on a wild adventure—with elephants and egrets, polar bears and penguins, cockatoos and crocodiles. As they seek out exotic animals, they’ll also find snapshots of real-life encounters with Jesus in Scripture. Kids go from bewildered to believing as they get In The Wild at this summer’s VBS. Registration is required for this free event! To register your child(ren), please fill out the form below! Please fill out a separate form for each individual child.